Solar cookers are one of the most efficient part of the whole solar panel system. The consumption of the solar system is increasing day by day due to their highly efficient productiveness, usefulness and of course their cost saving features. A solar oven or a solar cooker is also another very unique feature that has made our life much easier. These cookers, most of them are portable. So you can carry them anywhere you like and can use it whenever. These particular cookers are getting even more popularity among students because they come in very handy for them. It is quick, saves money and is easily accessible thus students find it more comfortable than the usual stoves. These best solar ovens are also quite handy for travelling purposes and camping. Although it has a lot of useful features, but they too, have some troublesome contents. In this feature, we shall look into the advantages and disadvantages of a solar cooker, or a solar oven. Let’s begin with the good things. There are many advantages of a solar cooker, in fact the advantages are more in number than the disadvantages. First off, one of the most unique and useful thing about a solar cooker is that these products are very eco-friendly. Using a product that not only causes any hamper to the environment rather gives something back to it is highly commendable. When you are using a solar cooker, or a solar oven, you no longer need to depend on electricity or even gas. By which you can reduce the amount of carbon monoxide which is a serious threat to the environment. The air you breathe in gets more fresher and cooler by reducing such elements. So it is a great contribution indeed. It helps conditioning the air by the reduction of fuel energy. And it is actually a great way to reduce pollution from the air as there is so many these days due to smokes from various sources. Then the fact that is absolutely free. The solar cooker or the solar oven will not cost you a single penny when you will use it to cook a meal. And it doesn’t end there. You will continue to cook for free for as long as the life of the product lasts, and they are very long lasting. So just think about the money that you will be saving from spending so much to pay for gas and electricity. 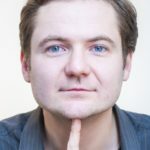 It is also a great contribution to the society as there are many countries that do not have the privilege to spend a ton of money behind reasons like these. As long as there is the sun, the solar cooker will work as efficiently as it can. Let’s not forget about the main thing here, which is the produced food. When you use a solar cooker, there is no chance for you to burn your food. Not even by accident. The quality of the cooked food will also be top notch. All of the nutrition will remain intact, the food will not be too greasy and the flavors of the food will not change, be it grilling or baking. All of your produced or cooked items will be fresh and healthy. So if we think about it, we see that the advantages of the solar oven or the solar cooker is very satisfactory. As we all know that a solar system runs entirely by sunlight, sometimes it gets a little difficult. Meaning, during the winter when the sun is hardy seen, or during monsoon or even during a foggy or cloudy day when there is not enough heat of the sun, or no sun at all, it gets very difficult to function this device. Because if there is no sun, it will not be able to generate energy and run its operation. And even though it did, the temperature will not go much high cause trouble to cook the food as it takes minimum temperature to get the food properly cooked. As a result, it either remains uncooked which we will not be able to eat, or not being able to cook at all. Which is a great problem. Another huge problem with the solar cooker is that it can not sustain its heat as the usual stove can. Meaning any Weatherly factor such as wind rain or snow can cause a great hindrance to generating the heat of a solar cooker. Sometimes it takes way too much time to produce a single item due to situations like these. But the usual cookers do not have such issues, they can go about anything in any weather. So, this particular problem could be a huge minus. Most of the time, during compromising weather, you will need a back up stove just in case your solar oven or solar cooker stops working or is not working how it should be. So that basically means extra money spent. And last but not the least a very alarming disadvantage of the solar cooker is that, sometimes if you continuously keep your sight at it, it might hamper your eyesight due to many reflective beams from the solar cooker or solar oven. And even though it is a very easy looking device which it also is, but if you are not paying attention sometimes big accidents such as big case of burning may occur as the device usually gets very hot when it is active. By comparing the advantages and disadvantages, we see that both the sides are important, but the advantages seem to win by a few inches. If you be a little more careful and know how to handle with bad weather, the disadvantages can be easily taken care of. 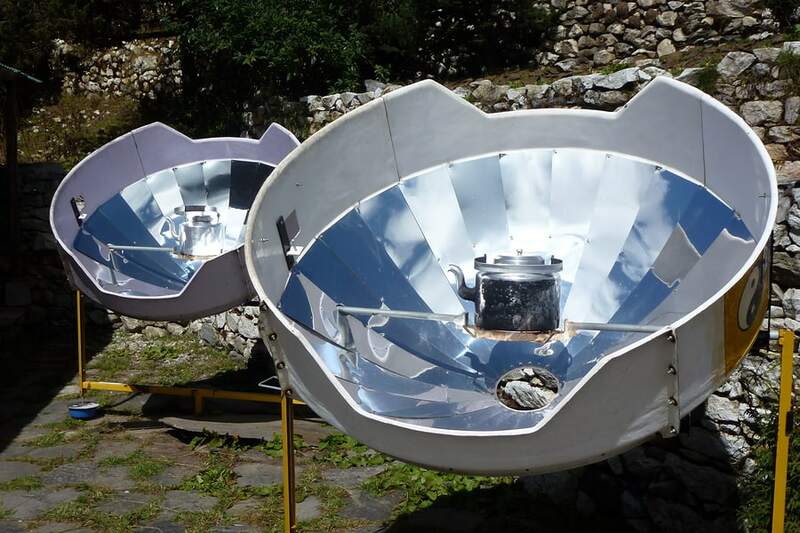 So, choose and decide wisely weather you would want to invest in a solar cooker or a solar oven, because according to our calculations, it will be money worth spending.